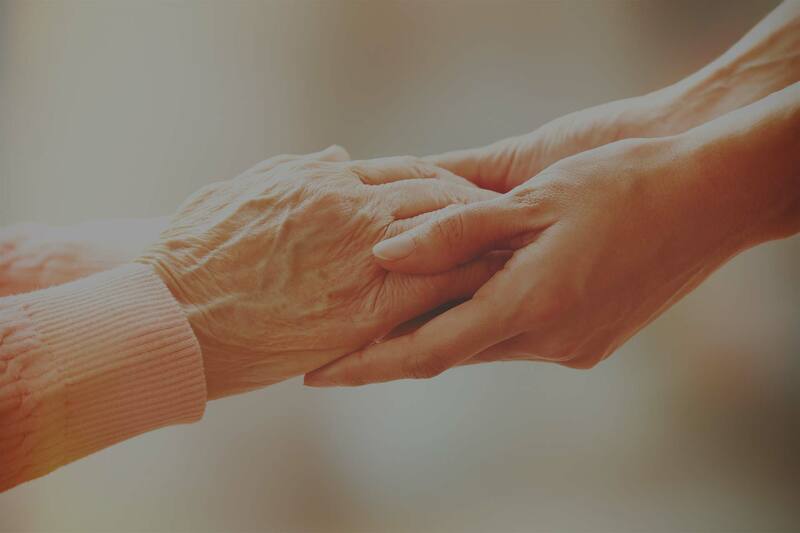 Once the patient has completed the hospice enrollment process, a nurse will meet with the patient and family to review medications, address immediate concerns, and provide education about the disease process and caring for the patient. At this time the patient and family/caregiver will be given the names of the assigned hospice team and the frequency of nursing and home health aide visits. Over the course of the first five days, the social worker and chaplain will request a time to meet with the patient and family/caregivers to assess needs and determine visit frequency. During these initial visits the hospice team will be working together to complete a comprehensive assessment of the physical, psychosocial, emotional, and spiritual needs of the patient and the family/caregivers as they relate to living with and caring for an individual with a life limiting illness. Based on these identified needs in the comprehensive assessment, and in conjunction with the patient and family, a plan of care will be developed that promotes the well-being, comfort, and dignity of the patient and involved family/caregivers. Patients keep their own doctor throughout their hospice experience. Physicians are regularly updated and consulted by the hospice team. All medications currently taken related to the terminal illness, including both prescription and over-the-counter medicine. Equipment and supplies that are needed, including such items as adjustable beds, shower bench, oxygen, wheelchair, and other items to keep the patient comfortable, independent and safe. The hospice staff is a skilled team of healthcare professionals dedicated to assessing and addressing the pain and discomfort associated with the progression of the patient’s medical condition. The hospice staff rely on the patient and family to keep them informed of changes in medical condition, emerging and recurring symptoms, and issues of safety. Since the hospice staff are not with the patient every minute of the day, they need the help of the patient’s family and friends to develop a plan to ensure the patient’s safety and comfort. Hospice supplements the care already provided by family, friends, and paid caregivers. Hospice is not a substitute for care already provided by family, friends, and paid caregivers; rather, hospice supplements and supports that care. A nurse is available 24 hours a day, seven days a week, to assist patients and families with questions and changes that occur. When a concern cannot be resolved with a phone call, the nurse will make a home visit.